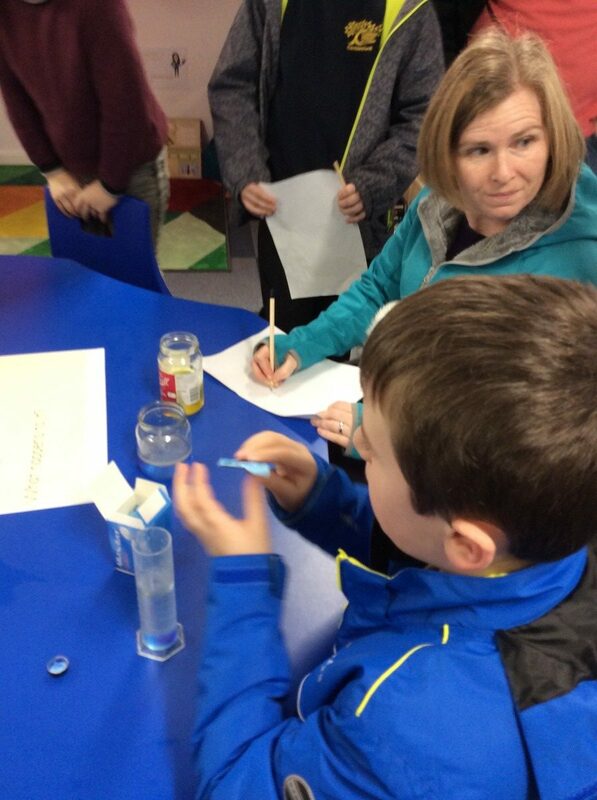 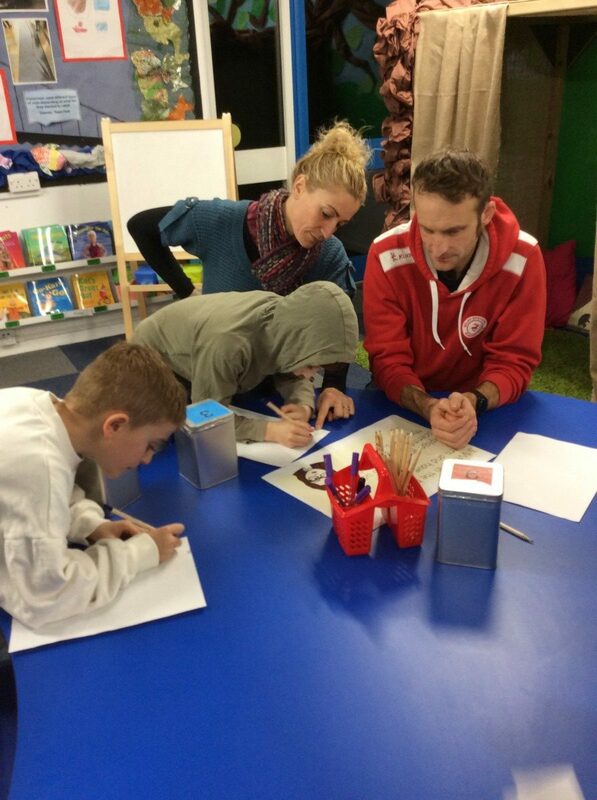 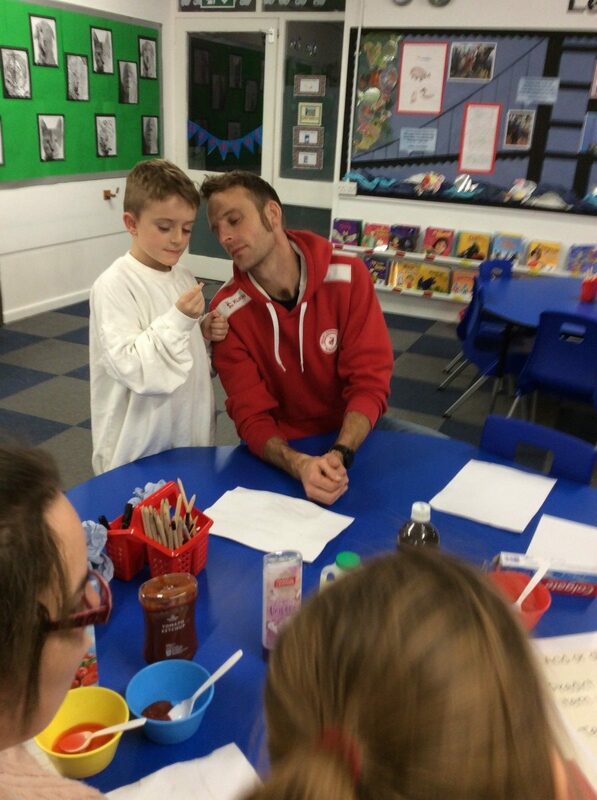 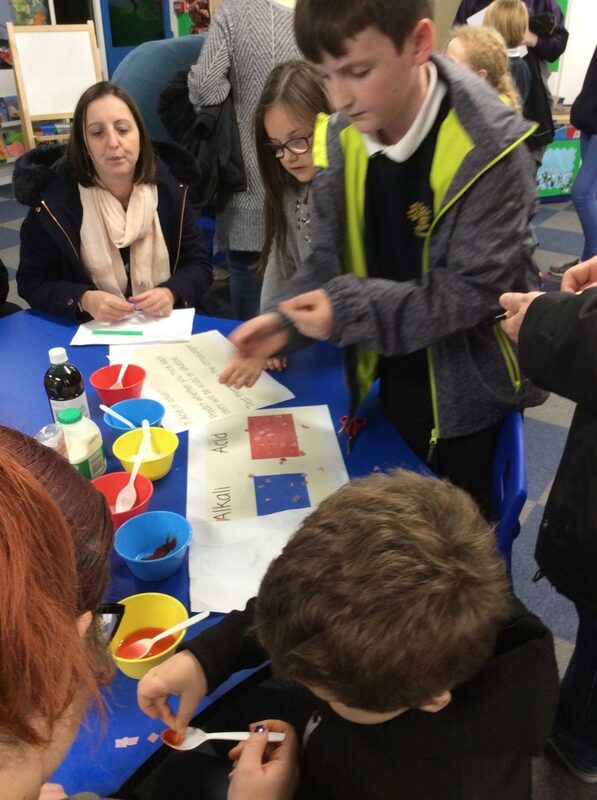 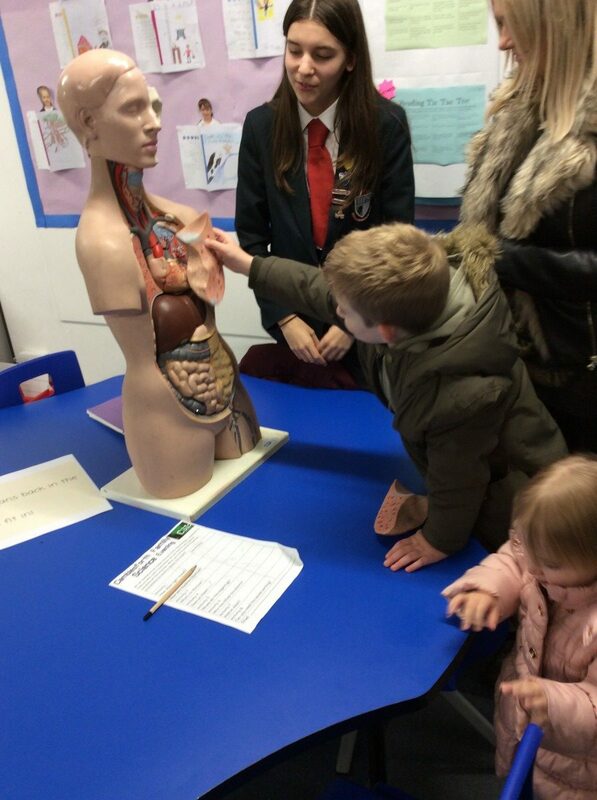 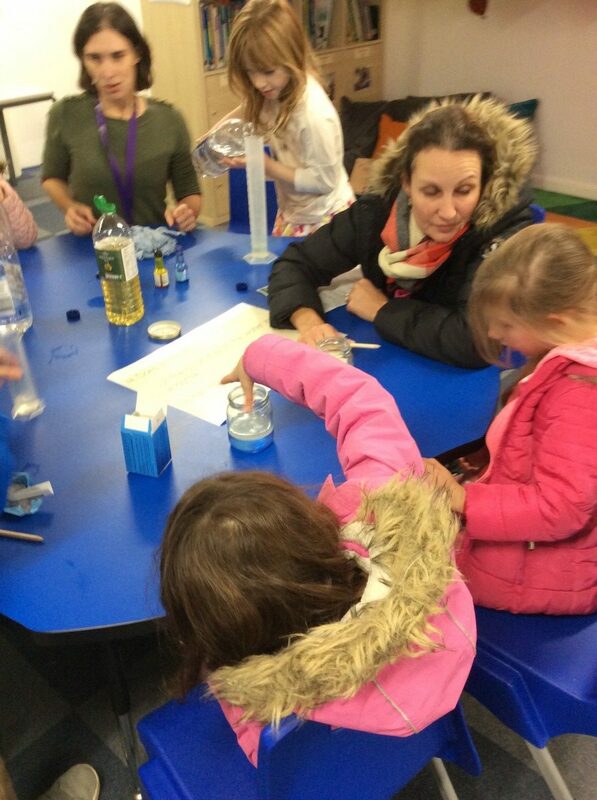 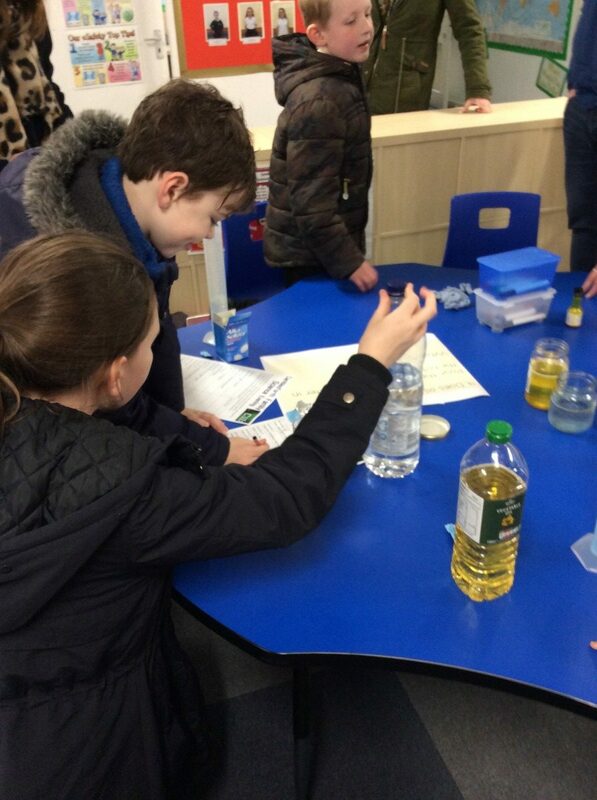 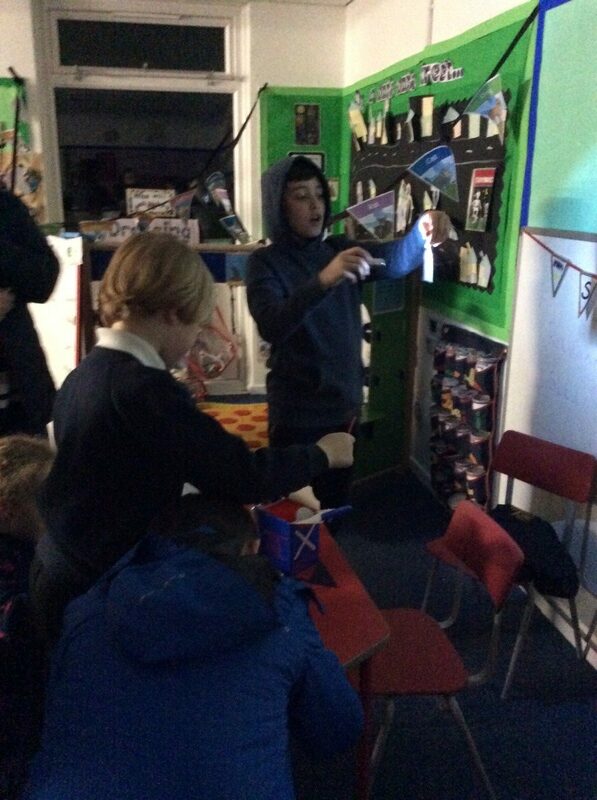 Camblesforth Community Primary Academy » Super detectives at our science crime scene investigation evening! 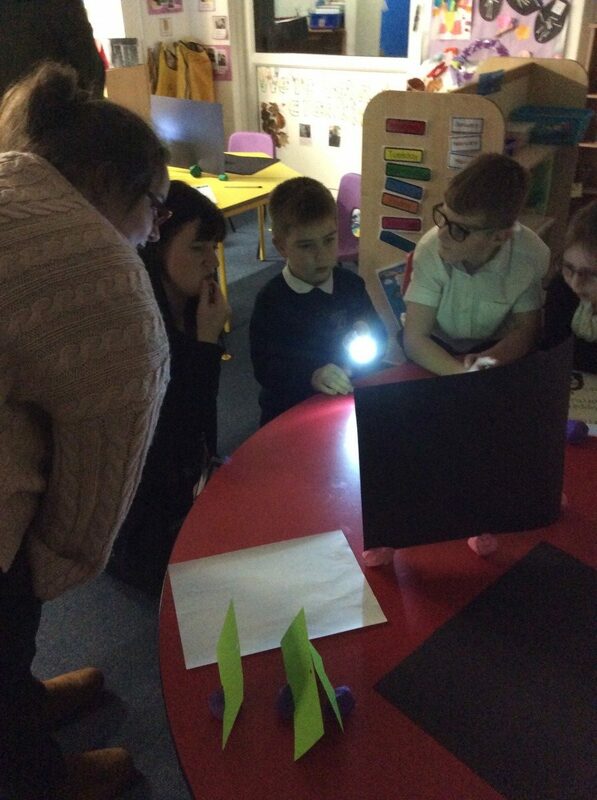 Super detectives at our science crime scene investigation evening! 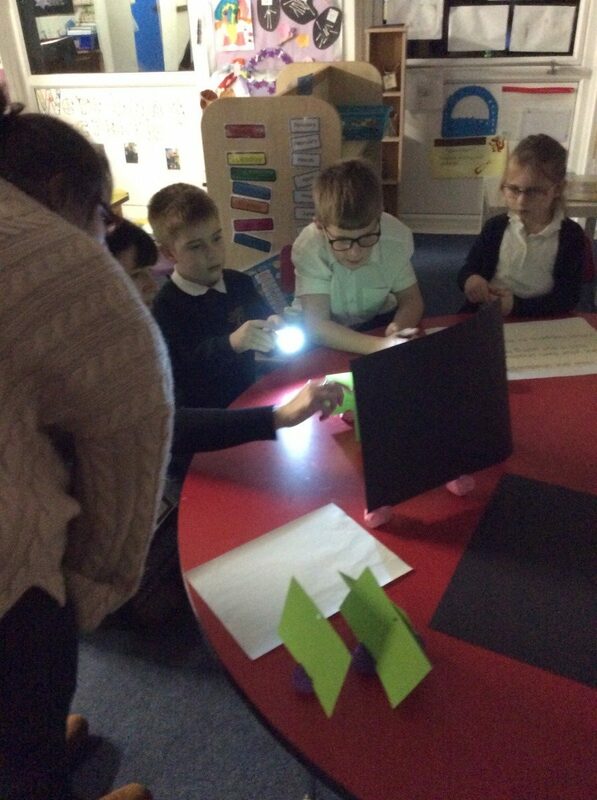 We had some super detectives at our crime scene investigation evening. 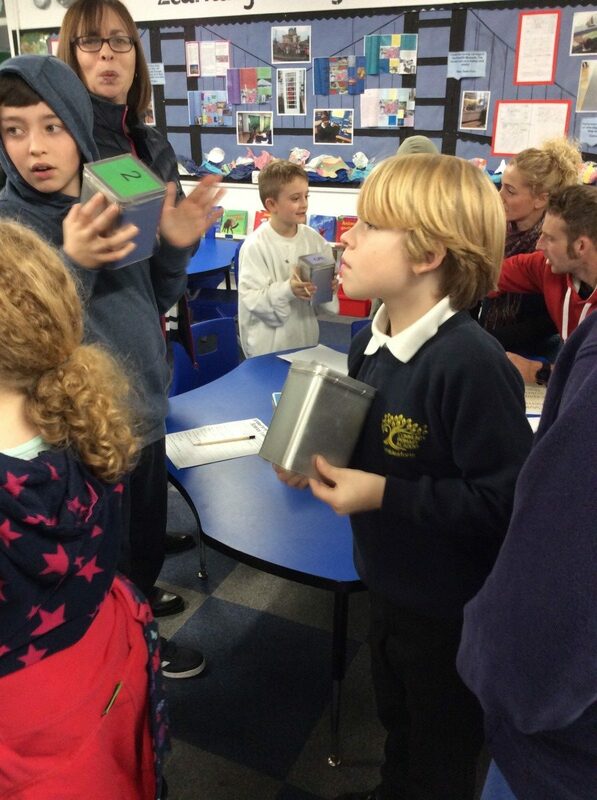 Everyone found clues to solve who had taken our chrome book trolley key. 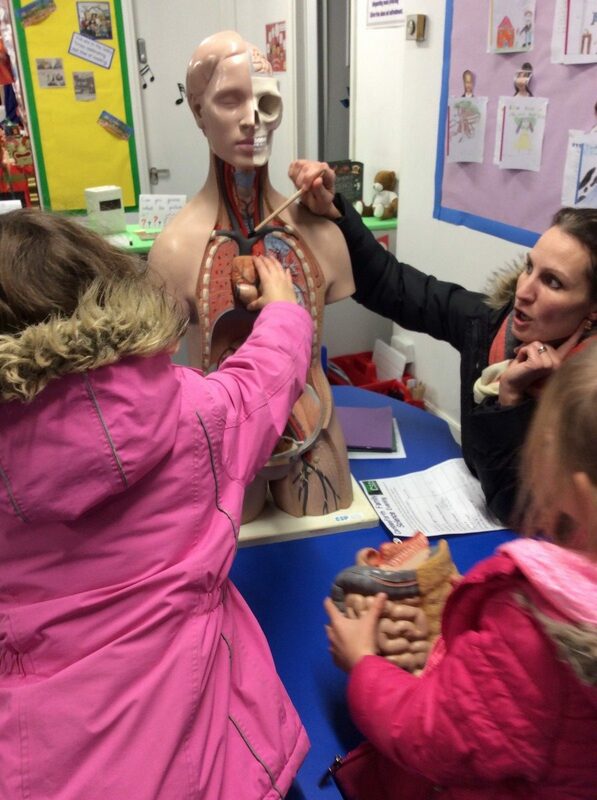 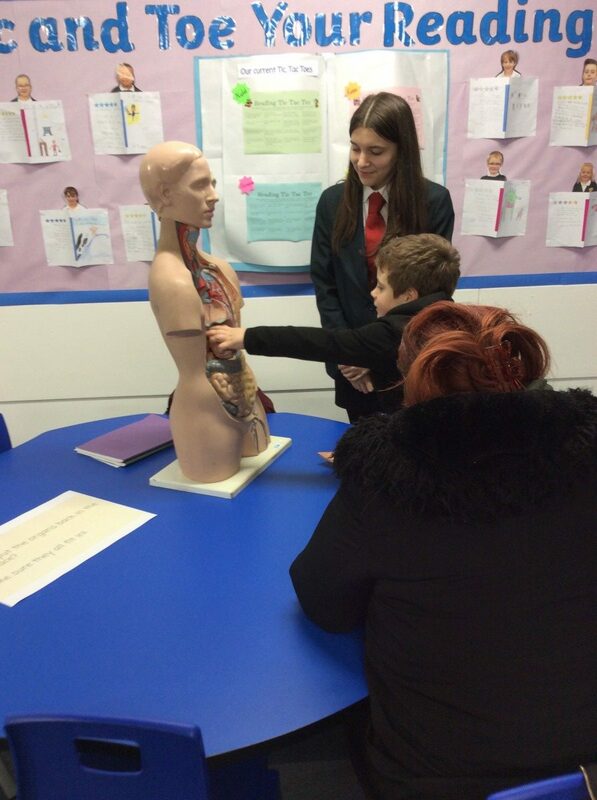 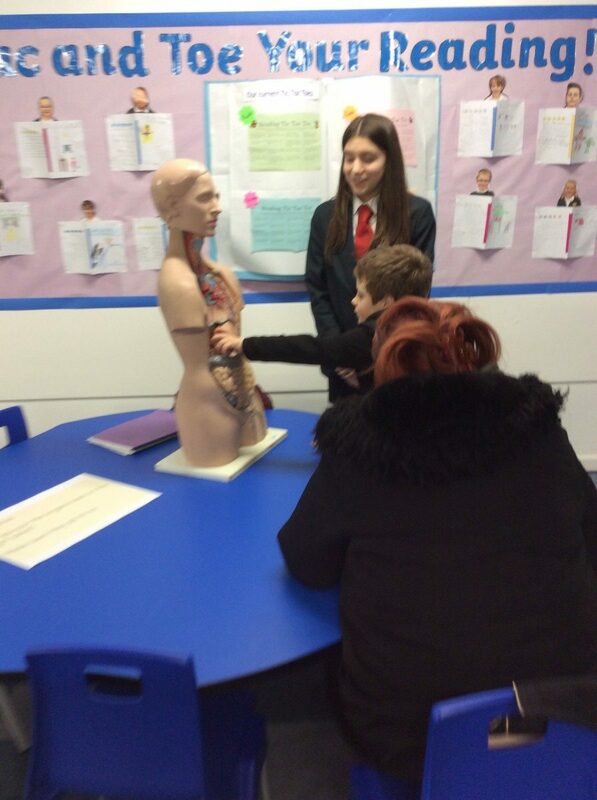 There were some great activities including: using litmus paper to find alkaline and acids in food, light experiments, identifying different parts of our internal organs (on a dummy of course!) 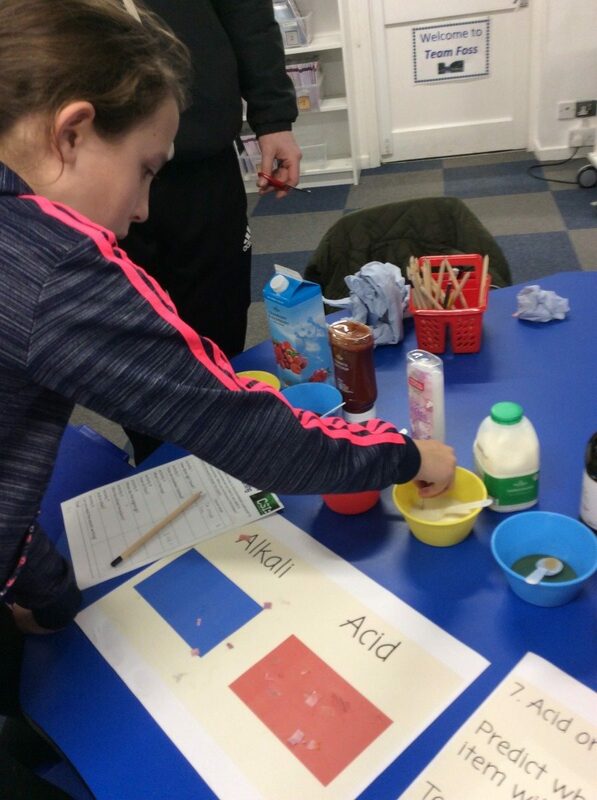 and comparing the density of different liquids. 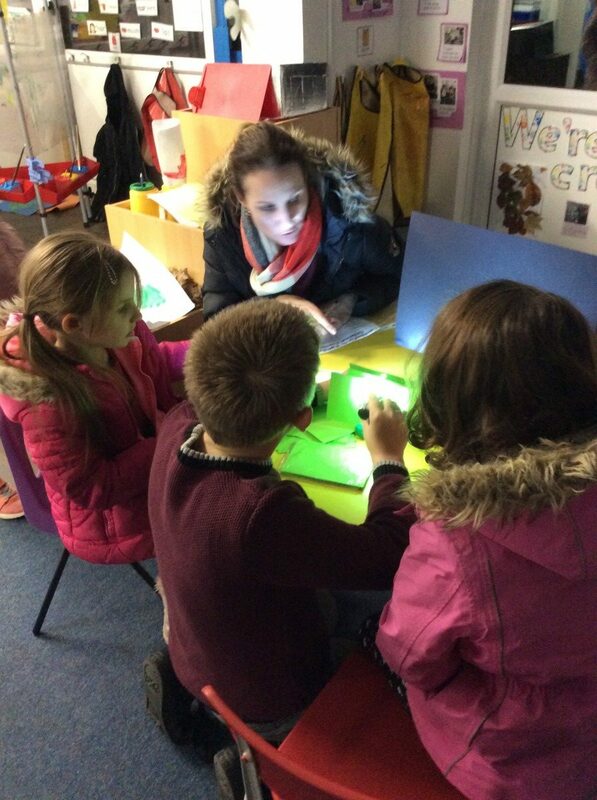 We all had a brilliant time and found out it was Mrs Beaumont who was the person with the key. 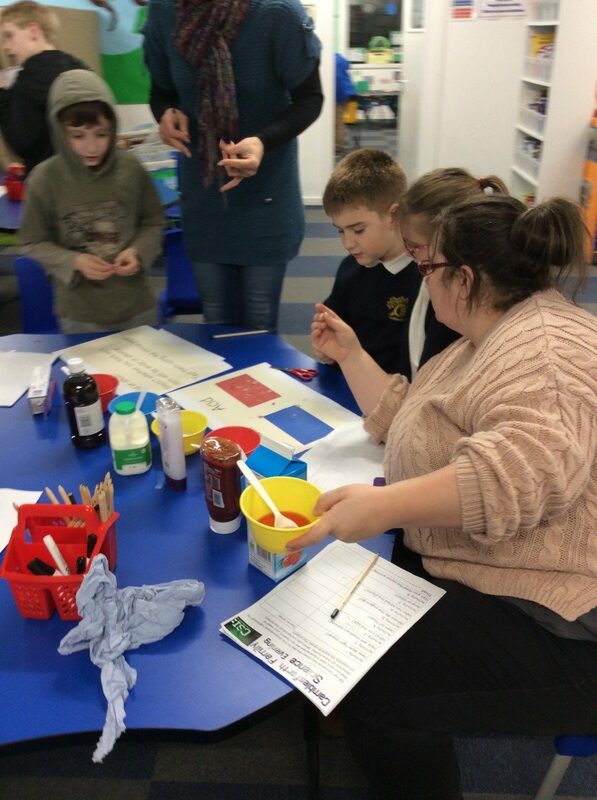 Thank you to all children and parents who came and to Miss Lord for organising the event. 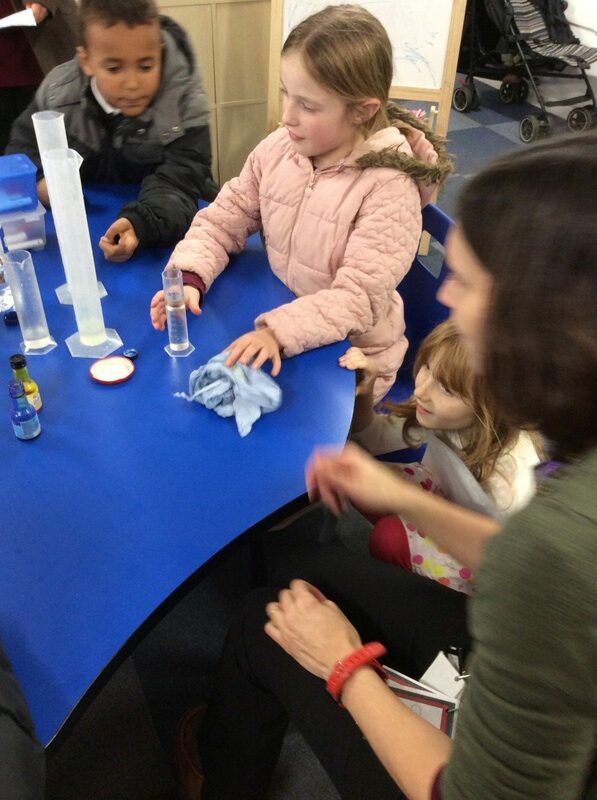 Watch out for our next science evening during the summer term!